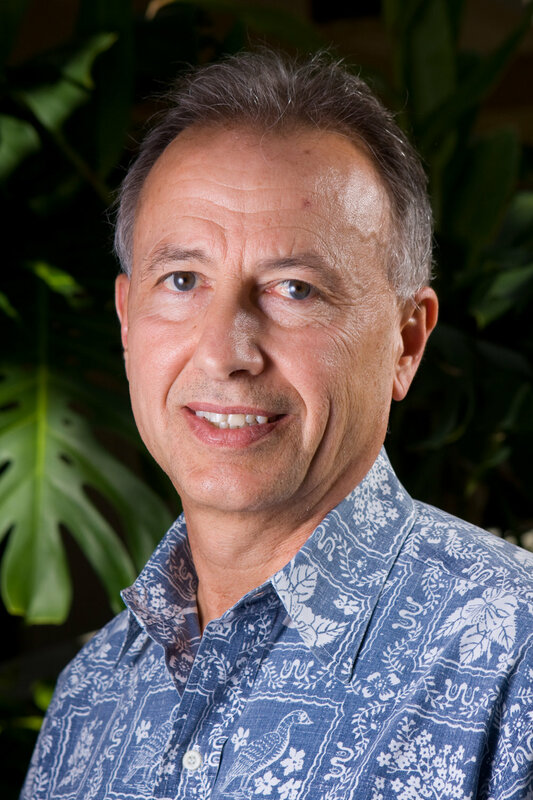 Randall Roth has been a professor at the University of Hawaii School of Law for 35 years. In 2000 the Honolulu Star-Bulletin included him in its list of "100 Who Made a Difference in Hawaii During the 20th Century". As you know, Governor Ige has called for a complete transformation of Hawaii’s top-down, one-size-fits-all DOE bureaucracy into a schools-centered system. More specifically, he has called for a substantial increase in the portion of the education budget controlled at the school level, and has repeatedly said that those closest to the children should play a larger role than do state-level administrators in determining how best to meet the children’s needs. The governor’s criticism of the current DOE and his vision for the future are a starting point in my testimony simply because Hawaii’s constitution makes him, and him alone, politically accountable for the quality of K-12 public education in this state. Yet, to the best of my knowledge, neither of the two final candidates for Superintendent has talked publicly about the governor’s vision or his specific concerns. Question #1: Please describe your understanding of what the governor has in mind when he talks about school empowerment and a schools-centered system, and share your thoughts on whether such dramatic change is needed in Hawaii. Question #2: Please share your thoughts on the Blueprint for transforming Hawaii’s existing system, which was prepared by the governor’s task force; and please point out anything with which you may disagree. Question #3: If you become Hawaii’s Superintendent, will you select a new leadership team or work with the existing team that is heavily invested in the status quo? Question #4: Would you encourage teachers to take risks and be creative in meeting the needs of their students? More specifically, would you let educators at an individual school make their own decisions about book selection or even curriculum design? Question #5: What are your thoughts on Governor Ige’s call for increasing substantially the proportion of operating funds controlled at the school level? By asking the candidates to respond to questions like these, you could add transparency to the search process and help to ensure that the next Superintendent will be in synch with the Governor's vision of school empowerment and his concerns about the status quo in Hawaii’s DOE. For the record, I am not testifying on behalf of any other person or group. The above testimony is mine alone. Thank you for this opportunity.